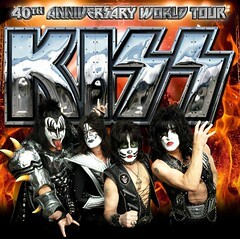 Rockhead's KISS Weblog | All About KISS!!! 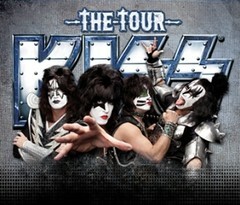 : KISS Kruise Experiences! Do you want to see photo's of our collection? Just click here! Any questions? Email me @ rockheadskissweblog@hotmail.com. Please comment on posts, the more feedback I get, the more inspiration I get! 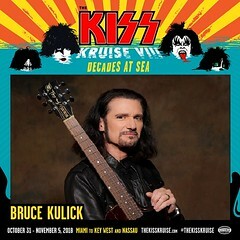 The KISS Kruise IX - Update! KISS In Lust For Life Magazine! 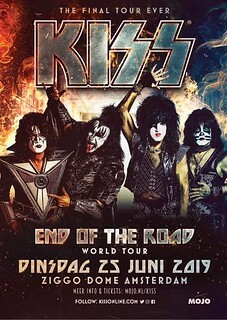 KISS The End Of The Road World Tour - Update!!! A Happy Birthday To Paul Stanley! Vault Experience Supplement Hardcover Book! Our KISSmas Gifts - Update! 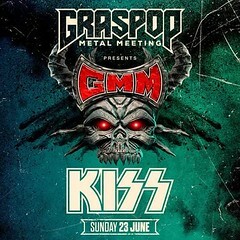 KISS Calendar 2019 - Update! A Happy New (KISS) Year! 2018, What A (KISS) Year For Us! Ace Frehley Spaceman Orange Vinyl! A Happy Birthday To Peter Criss! KISS Mug Party Popcorn Set! A Happy Birthday To Bruce Kulick! 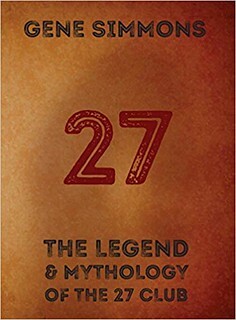 Gene Simmons - 27 Book! 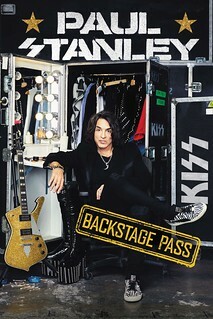 Paul Stanley - Backstage Pass Book! 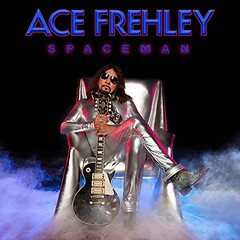 Ace Frehley Spaceman Blue Vinyl! Our Gene Simmons Vault KISS Kruise Experience!!! 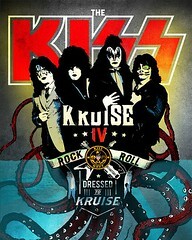 Our KISS Kruise VIII Experience!!! Our Vinnie Vincent Meet & Greet Experience!!! We Went Kruisin' Again With KISS!!! 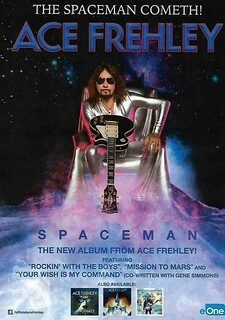 New Ace Frehley Album Spaceman Is In! Paul Stanley Puma Promo Poster! Paul Stanley Puma Suede Sneakers! 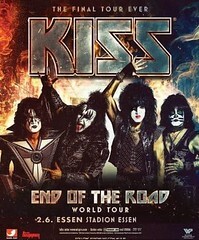 One Last KISS - End Of The Road - World Tour!!! KISS & Gene Simmons Retweeted Us! A Happy Birthday To Gene Simmons! 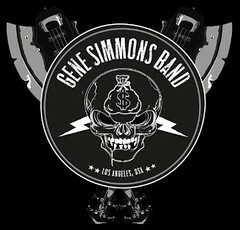 Our Gene Simmons Vault Experience!!! Our Roadtrip To See The Gene Simmons Band Live! Ace Frehley's Bronx Boy 12" Vinyl Single Is In!!! I've Been Interviewed By Veronica Magazine! The Vault Experience Supplement Book! 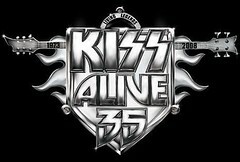 KISS Live In Rotterdam Ahoy CD! KISS Voodoo String Dolls - Update! 10 Years Ago Today: Our First Meet & Greet With KISS!!! A Happy Birthday To Ace Frehley! 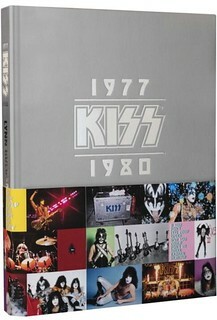 KISS: 1977 - 1980 Book Is In! New KISS Christmas Ornaments - Update! 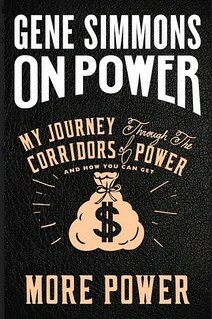 Gene Simmons On Power Book Is In! Our KISS Kruise VII Experience!!! 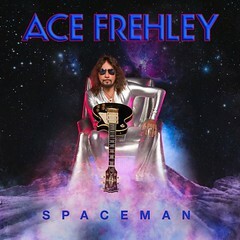 Ace Frehley Anomaly Deluxe Release! I'm Featured On Gene's Fan Page! With Peter Criss In New York! KISS Live In Frankfurt 2017 DVD! KISS Live In Dortmund 2017 CD/DVD! Eric Carr Asylum Bobble Head! KISS - The Demon Waffle Maker! Bruce Kulick NY Meet & Greet And Live Show! Our Peter Criss Meet & Greet Experience NY!!! Our NY KISS Landmark Tour With Peter Criss! 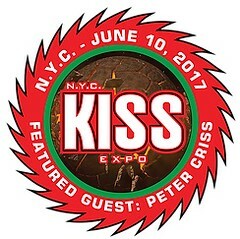 Our KISS-Peter Criss New York Sightings! KISSWorld - The Best Of KISS CD! 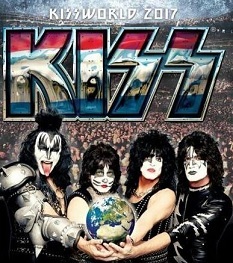 KISS World 2017 Rotterdam Poster! KISS World Europe 2017 Is On - Update!!! Our Meet & Greet With Big John Harte! Our Signed Peter Criss Items! Ace Frehley Live In Agoura Hills!!! Our Visit @ Rock & Brews! 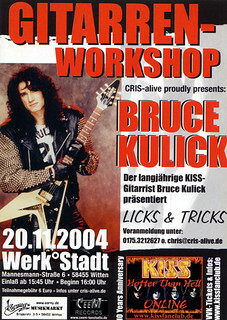 Our Bruce Kulick Meet & Greet Experience!!! We Got A Email From Peter Criss!!! Our Peter Criss Meet & Greet Experience!!! Our LA KISS Landmark Tour With Peter Criss! 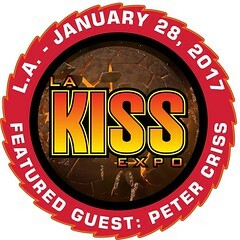 Our KISS-Peter Criss Los Angeles Sightings! 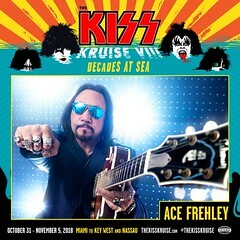 The KISS Kruise VI - Creatures Of The Deep!!! 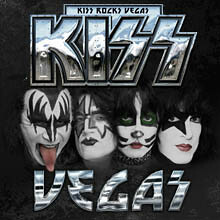 Our KISS Rocks Vegas Editions! Paul Stanley Answered Me On Facebook! New Video Of Our KISS Collection! 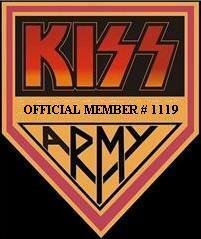 I'm On KISSonline's Facebook, Twitter & Instagram! 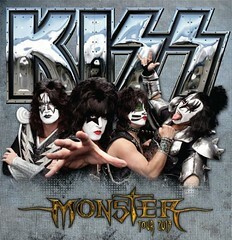 KISS Monster Mini Golf Shop. Visiting the KISS Monster Mini Golf! KISS Love Gun 12" Figures! Gene Simmons Bad Taste Bear! It's always been very simple for me. enemies or family have to say about my life and my decisions. if it's ok for you to be happy. 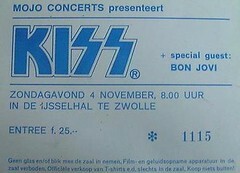 Ticket Of My First KISS Concert! Want To Email Me? Click On Logo Below! All stories/reviews/photo’s/slideshows/filmed footage (c) 2006-2019 Rockhead's KISS Weblog!. Awesome Inc. theme. Powered by Blogger.